Do not overspend on a new luxury model thank to Jaguar current incentives available to Englewood drivers. When you choose Jaguar Englewood you are guaranteed to drive home in that new Jaguar F-TYPE you have been wanting for years without stress. You can view our current Jaguar incentives before stopping by our dealership near Hoboken. 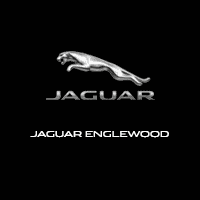 When you have decided you are ready to purchase your next new vehicle, rely on Jaguar Englewood offers, where our experienced finance team is with you every step of the way. In the meantime, you can use our online auto finance calculator to get an estimate on what your monthly payments will be. We cannot wait to help you find the vehicle you have been searching for a price that won’t stretch your budget.